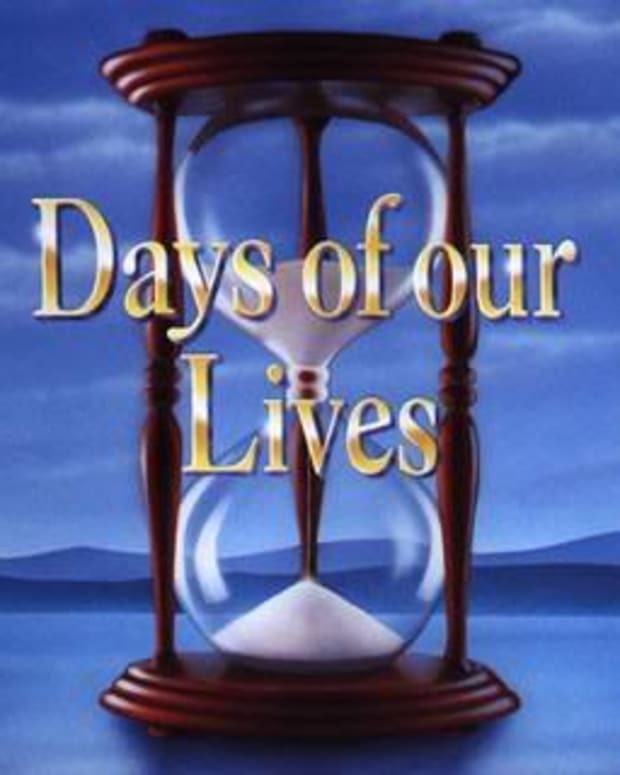 Hey Days fans, time for your weekly update of all the going&apos;s on in Salem. This week sees Chloe persuade clueless Lucas to elope with her, Melanie, Brady and Philip all get their knickers in a knot when they discover Titan’s files have been destroyed, and Chelsea decides Max’s desire for children (even adopted ones) is an unhappy reminder that she cannot have any of her own and prompts her to end their short, but sweet relationship. All this and more, this week, on the Preview from Denial Island (March 9 - 13). Chloe/Lucas: Chloe wants to elope. Why? She thinks if she marries Lucas, all temptation to be with Daniel will disappear. Unfortunately Lucas doesn’t jump at the idea, and the two have a lovers tiff. While they both cool down, Chloe talks with Will, while Lucas talks with Daniel (of all people). Daniel advises Lucas to do whatever Chloe wants, so off Lucas goes and tells Chloe ‘we’re going to Vegas, baby!’ What will Kate say? Kate/Daniel: Daniel only tells Lucas to do what Chloe wants because he’s feeling guilty after speaking with Kate. Kate ups the ante this week by asking Daniel if he knows who Chloe is having an affair with. She wants Daniel and Chloe to admit their affair themselves, thanks to some sound advice from ex-hubby and serial Chloe-hater Victor. Let the manipulations begin! Daniel remains strong and admits nothing. Kate goes to try her luck with Chloe instead, but finds Will at the cabin; Chloe and Lucas are on their way to Vegas. Time for plan B.
Philip/EJ/Melanie: EJ has orchestrated a major coup – namely, the deletion of Titan’s files, including those housing the lucrative Alternative Fuels Project. But surely they have back ups right? Hmm, maybe, maybe not. What will the Don Kiriakis say? EJ just plays with Philip when he goes to confront him, and when Melanie has a go, it seems EJ’s not interested in the fuels project anymore anyway. Apparently another DiMera is… Tony. Is this the final straw for Philip? Nicole/Brady: Dr Baker is still blackmailing Nicole and now Philip is gunning for blood as well. After being shafted by EJ, Philip is determined to hurt him by revealing Nicole and Brady’s betrayal. But does he actually do it? Meanwhile, Nicole has Sami in her sights once again. Sami/Rafe: Sami is missing Grace. She wants to bring Grace home from the convent, but is it the right time yet? Nicole finds some old maternal feelings towards her rejected adoptive baby Grace and wonders what Sami is doing with the child. Sami’s also busy trying to help Rafe get a job with the Salem PD. How far they fall, from FBI to Salem PD. Unfortunately for Rafe, Roman doesn’t seem too thrilled with having Rafe on the team. What has Roman got against Rafe? Roman/Stefano: Roman takes another step towards figuring out who was behind the Mayor’s murder. Baby step mind you. He talks with Stefano, but Stefano’s not giving up anything. After he leaves though, we’ll see exactly how much Stefano knows about murder – is he responsible? Of course! 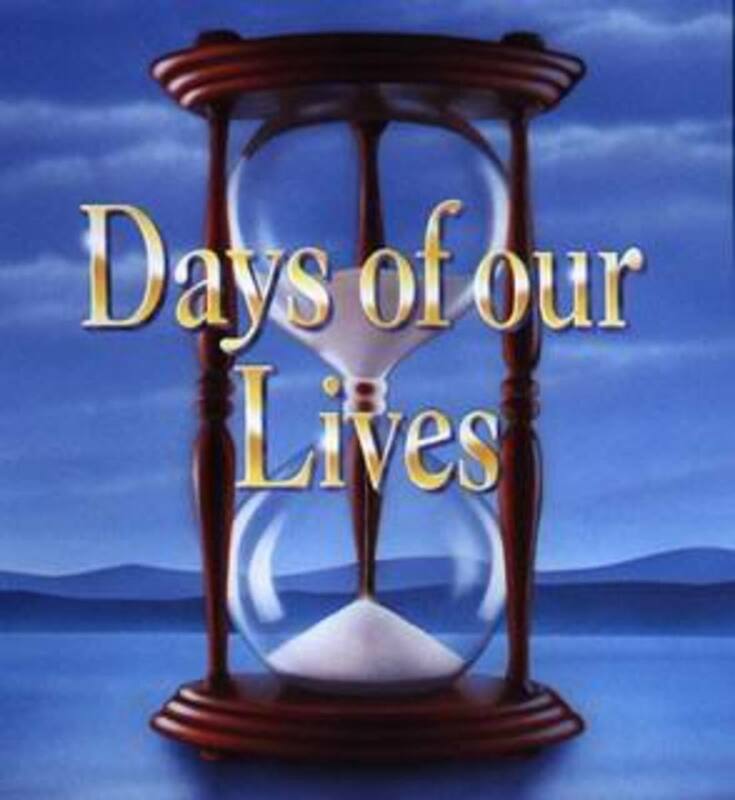 Bope: Only on screen one day this week (Wednesday) so make the most of it. Bo sees Rafe and Hope talking and doesn’t like it. Tough, he’s gotta learn to trust Hope, and that includes telling her about his visions. Which Bo has another one of. I think he should be more worried about who Hope sees next – Daniel. He buys her a cup of coffee at the Pub – are they celebrating Hope’s reinstatement on the force? Or something else? Chelsea/Max/Stephanie: Steph and Chels have some girl time this week, discussing the men in their lives. Chelsea tells Steph about her and Max sleeping together and Steph seems fine with it. Alas, Chelsea is about to be not fine with it; she overhears Max talking about his desire for lots of babies. Confronting him about it, he claims he’s happy to adopt, but Chelsea is not. Unsure how they can have a future together, she breaks up with him. What, since she can’t have children of her own, she wants none at all?